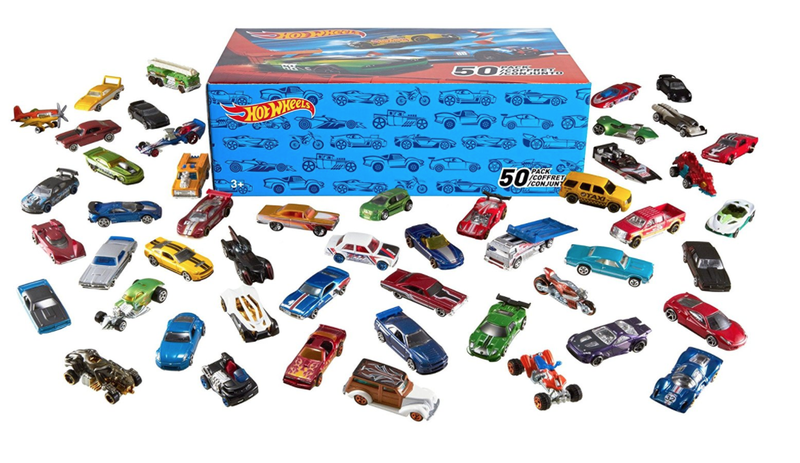 As part of our company’s annual holiday e-commerce cash grab, Jason found a bunch of great car-gifts for kids, including a 50-pack of Hot Wheels. But maybe that’s the wrong approach! It’s all about managing expectations. You gotta give the kids something to look forward to, something to work for. They will experience life’s never-ending series of disappointments soon enough!